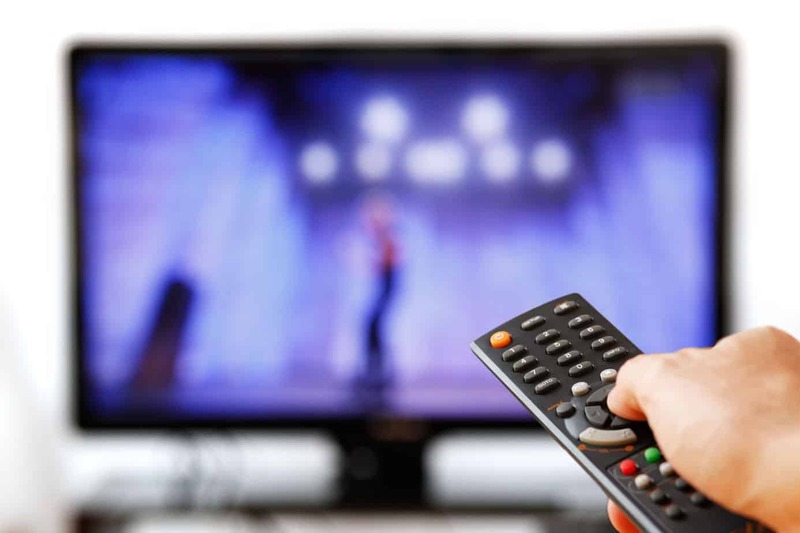 When you get your TV service from Carnegie Telephone Company, you have access to a world of entertainment options. We have everything covered, from news to sports, to channels just for the kids! We also have movie channel packages to suit any cinema fan. Check out our different choices for your TV experience!